Commercial fencing: We offer many styles for your commercial fence in Chico, CA, in materials such as iron, wood, or chain link for a long-lasting, durable fence that provides protection and long-term value for your business or commercial property, without sacrificing style. Privacy fencing: We design and install privacy fencing in a variety of materials, including metal, vinyl and wood, to add an ornamental feature to your yard, keep wildlife and pests out, keep children or pets in, restore the privacy of your home and clearly mark the boundaries of your property. Security gates: Our customized iron security gates are specifically tailored to your functional and aesthetic needs. 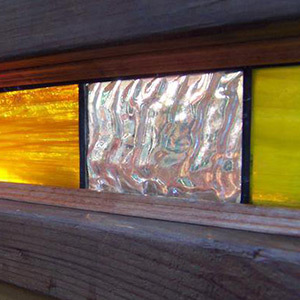 These completely protect your home or business from unwanted entry, while adding an authoritative or decorative element to your entryway. 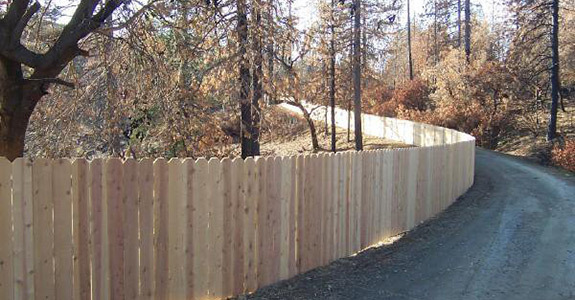 Wood fencing: We also specialize in designing and installing wooden fences, which are available in an infinite variety of styles, from classic picket to elegant ornamental. These fences are perfect for protecting the privacy of your home and business while adding tasteful, compelling stylistic value. Fence repair: Fence repairs are time-consuming and costly when attempted on your own, and can even cause injury if you’re dealing with metal material or seriously damaged structures. 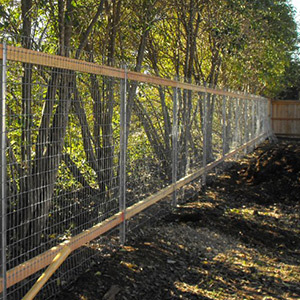 We offer fence repair in Chico, CA, to remove or replace broken or damaged fencing, fully restoring its functionality and aesthetic appeal. 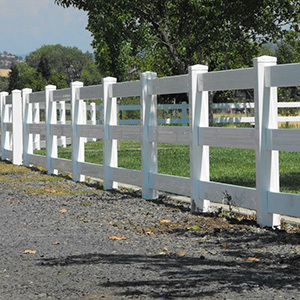 Whether you need an impenetrable livestock fence or just a tasteful residential fence in Chico, CA, Anderson Fence will offer innovative design and impeccable quality to add enduring value to your property. Contact us today at 530-321-0067 to discuss your fencing needs with a professional who can help you find exactly what you’re looking for.